Welcome to this week's Sizzle into Summer party. I'm so excited to see what you have all been up to. DIY Design Fanatic shared her master bedroom update. The best part of the update is that it was all done on a budget. Life on Mars shared her master bathroom makeover. I hope you will stop by her blog to check out all of the before and after photos. 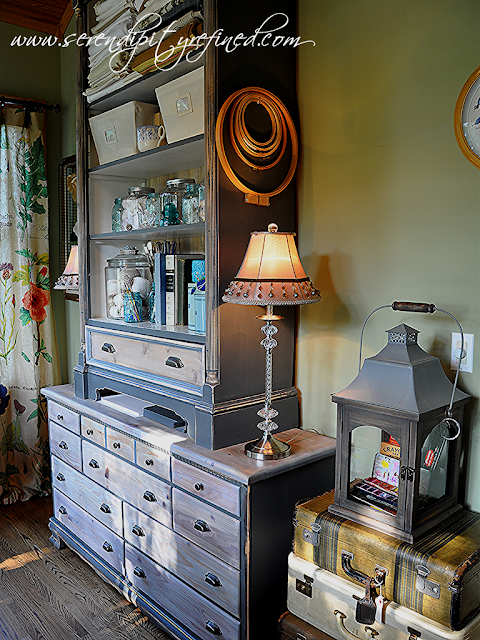 Serendipity Refined totally transformed this roadside rescue into this gorgeous dresser. What an amazing find...but you have to see the before to see how much work went into making this into a masterpiece. Let's just say there was household staples trying to hold together the drawers. Do you ever paint a piece of furniture only to decide that you don't like it? That's what happened to Top This Top That. The third time was a charm with this beautiful side table. 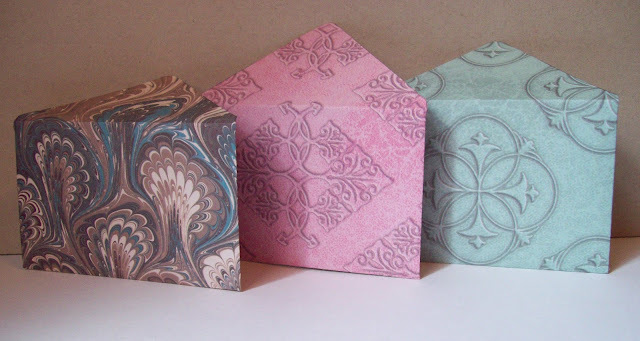 These pretty envelopes were handmade by The Philosopher's Wife using scrapbook paper. Hope you link over for the full tutorial. 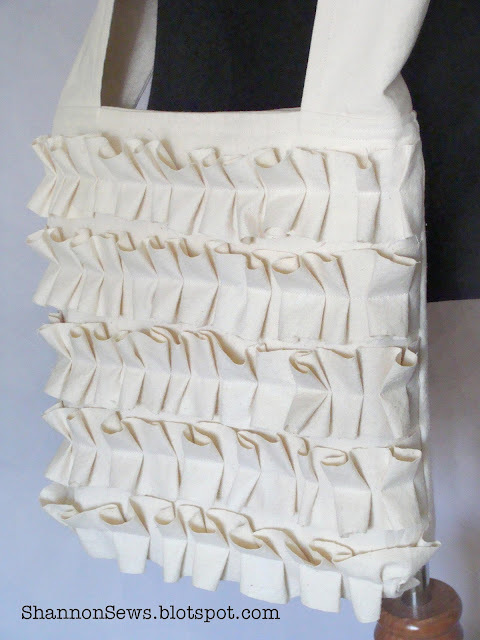 Shannon Sews created this gorgeous ruffled cross-body tote. She shares the sewing tutorials she followed to make this beauty. 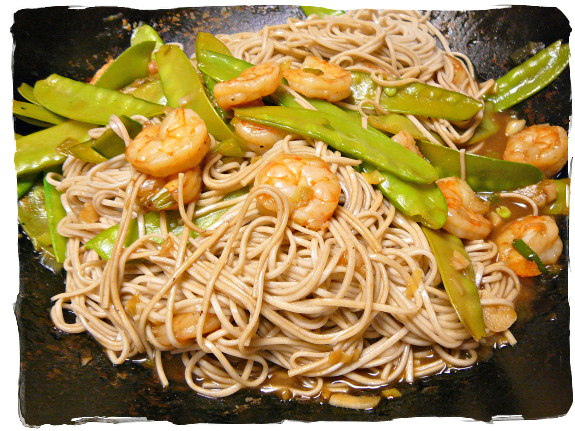 Mostly Foods and Crafts shared her recipe for shrimp lo mein. This looks so much better than any take-out meal. 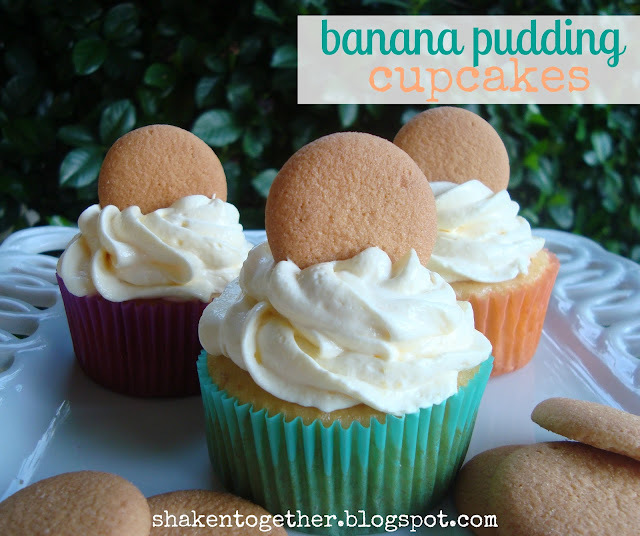 How about these yummy looking banana pudding cupcakes made by Shaken Together - I can actually taste these they look so good!! Before we get started, I just want to remind you that I have a $75 Novica giveaway going on . Please click here for your chance to win. Yeah, I actually got the 1st spot,lol. Thanks for hosting! These are great features. Thank you for hosting, Judy! You have some lovely features this week. Thanks for hosting. I hope you are having a great week! Thanks for hosting and for featuring my banana pudding cupcakes!! Have a great week! thanks again for featuring my table this week! Aww, thanks for the feature! Thanks for hosting too! Hi Judy, love the features this week. Thanks for hosting. I added a couple of my collections in bottles. Thank you so much for hosting. I really enjoyed all the features! Loved the features from last week...taking lots of inspiration from them! Thanks for hosting and have a great week! Wonderful features, Judy! Thanks for hosting! Thanks so much for featuring my bathroom Suzy! That master bedroom redo was incredible as well! While I sure love that double decker dresser transformation I think I must go check out the banana cupcakes because we DIY'ers need our strength to paint right?